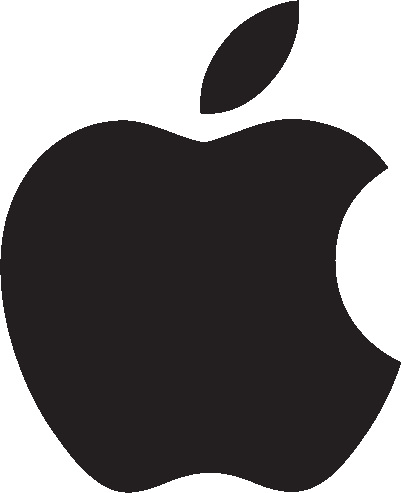 Apple (NASDAQ:AAPL) launches a new privacy website letting users find personal data the company has on them. CEO Tim Cook previously said Apple wants to sell products, not consumer data. Consumers can see and search calendar entries, photos, reminders, documents, App Store purchases, repair history, and website bookmarks, to name a few. The privacy portal was tested in the EU in May with the launch of the region’s General Data Protection Legislation. Apple has also launched several enhanced privacy initiatives including standardized settings to prevent browser or machine “fingerprinting,” which can identify a unique device through its settings and preferences even with other types of data tracking blocked. Apple touts its existing Intelligent Tracking Prevention, which keeps ads from following the user from one site to the next. The mention and general privacy news could be pressing down Criteo (CRTO -1.7%) shares since it profits from that type of advertising.